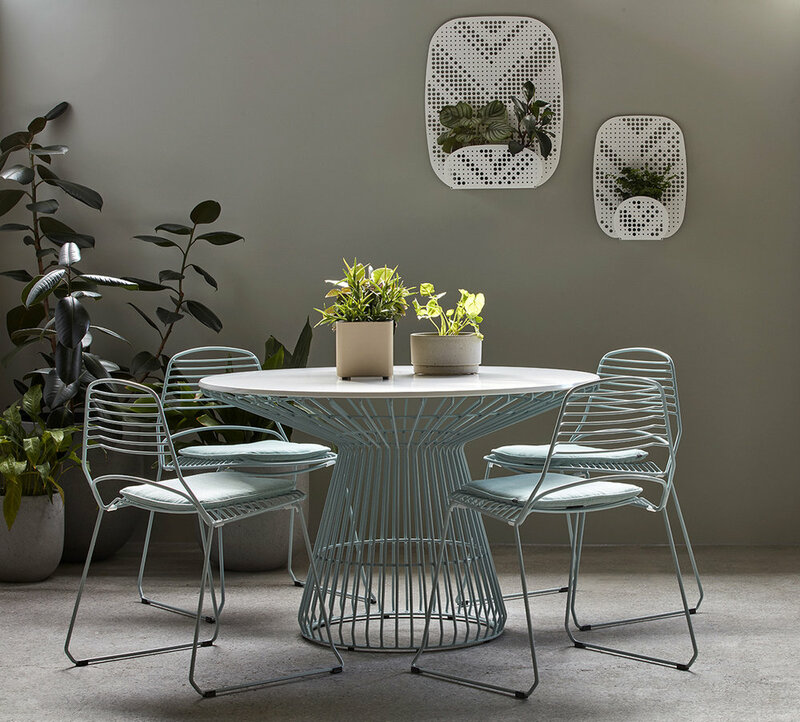 For over 25 years Tait has been designing and producing outdoor furniture from its Melbourne base. Recently they unveiled their new Melbourne flagship store – providing customers with a complete outdoor living experience. “This is an exciting time for Tait – it’s our first major flagship store, designed to showcase our entire range of products and bring our ethos of ‘A Life Outside’ into full, living colour,” said Tait Creative Director, Susan Tait. 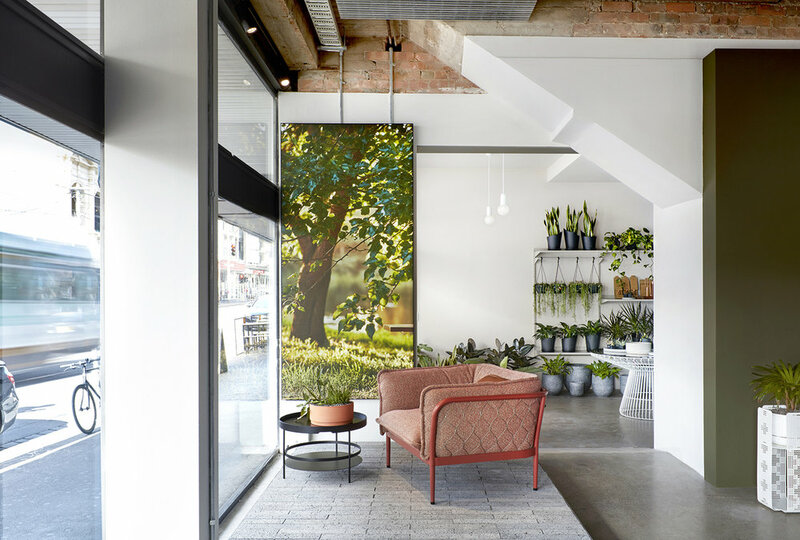 The store, previously home to a major bank, has undergone an ambitious ‘inside out’ procedure which saw Tait with DesignOffice, strip the building back to its bare bones and use the raw, unrefined base to build a spacious, airy, light-filled space. New display windows paved in grey brick have been added to the showroom’s west-facing street front, while lush greenery is strategically hung to filter a dappled filigree of leafy shadows and light into the space. 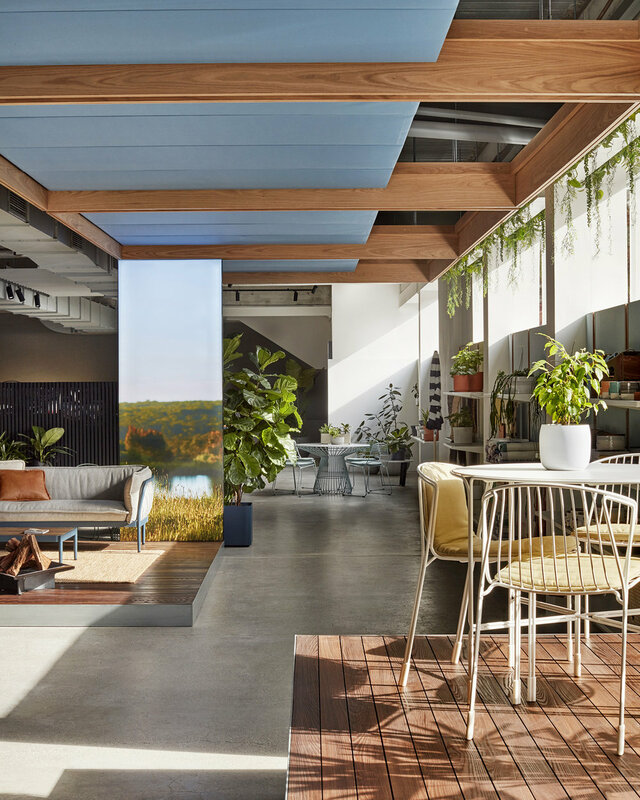 Looking to engage retail customers as well as design clients, Tait worked with DesignOffice to conceive a series of zones that would be at once enticing and relaxing. 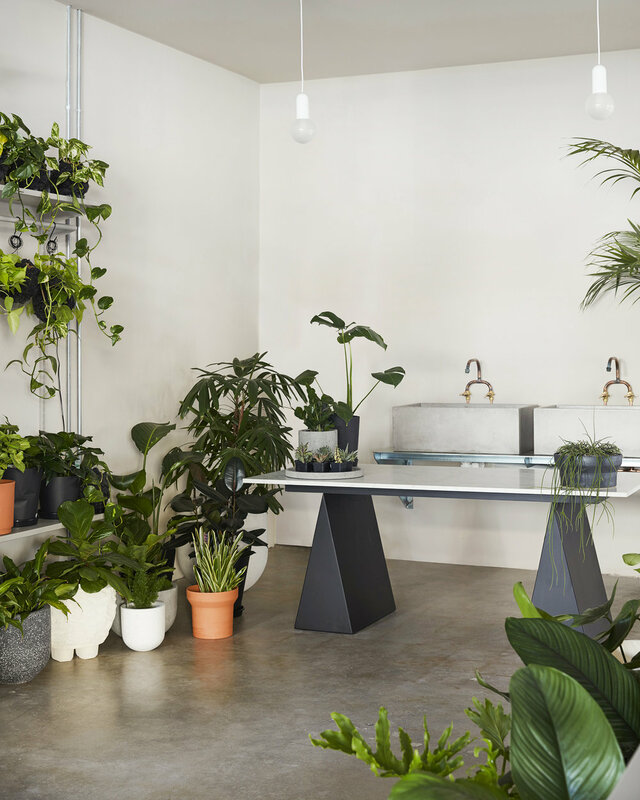 Customers are welcomed by the easy touch-points of a products and accessories zone – perfect for quick purchases, as well as a dedicated plant shop where customers can purchase planter boxes and indulge their passion for gardening and greening. very peaceful, welcoming space,” said Susan. Visit Tait’s Melbourne flagship store at 209-211 Smith St, Fitzroy. If you’re in Sydney you might also want to check out their new Sydney store at 4/9 Danks St, Waterloo. Or shop their range online by clicking here.